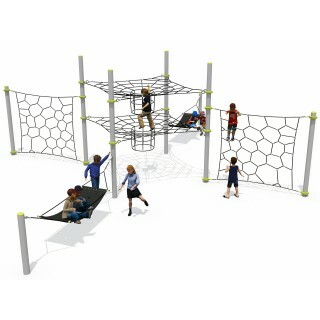 Unstructured and challenging, yet unobtrusive – allowing children to extend their capabilities. 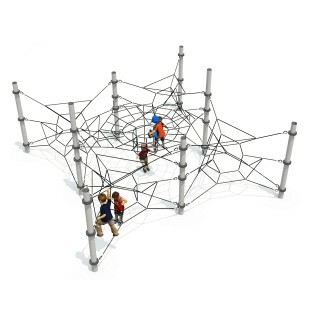 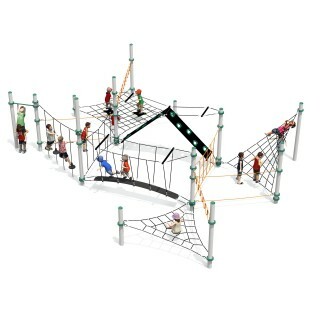 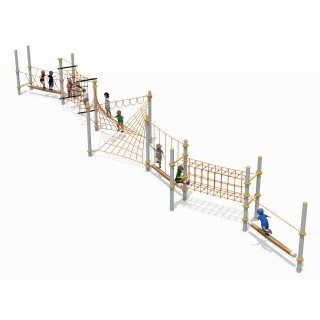 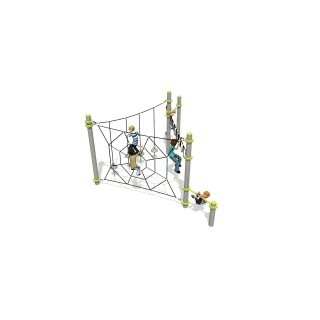 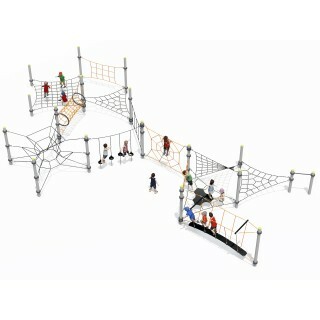 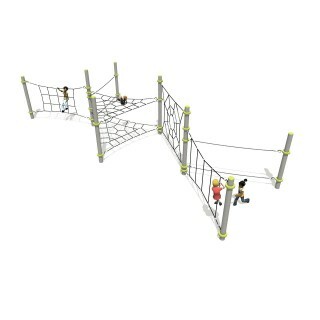 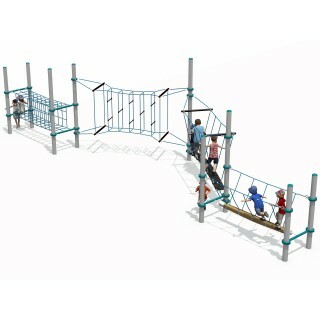 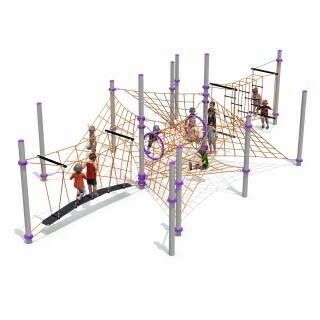 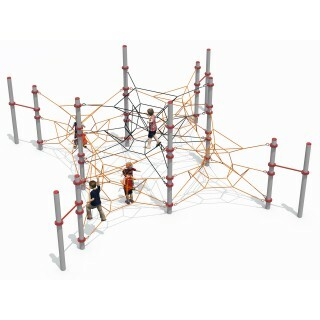 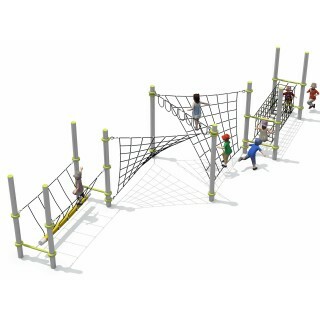 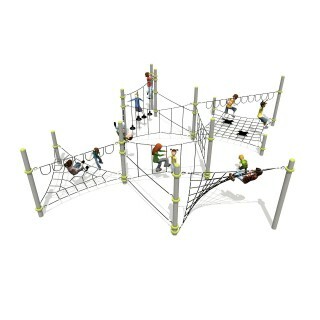 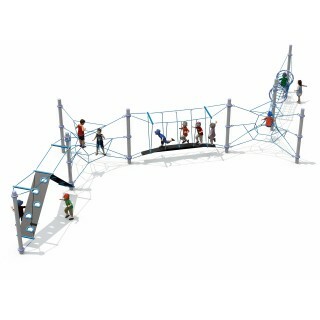 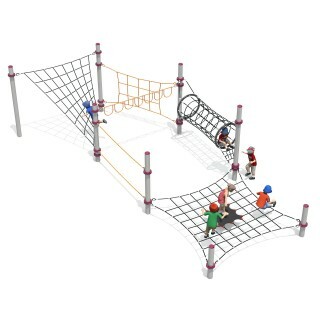 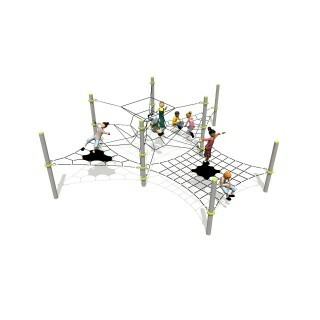 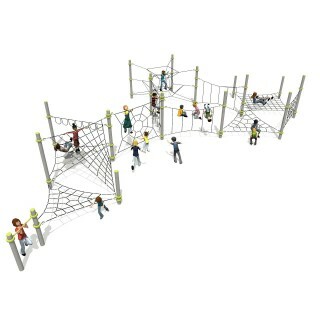 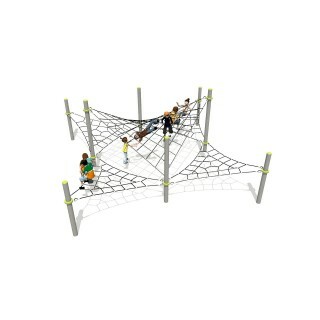 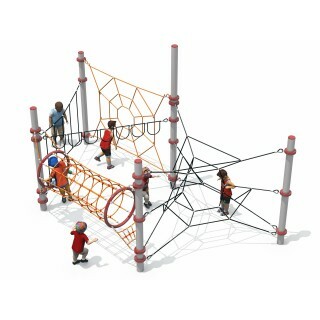 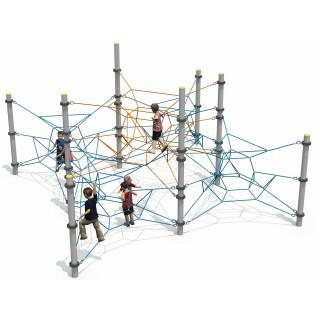 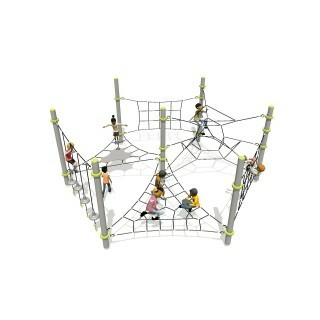 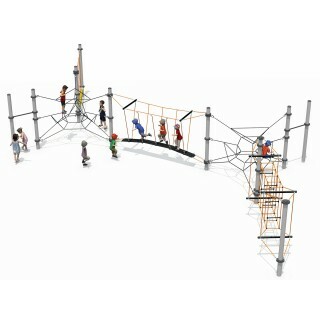 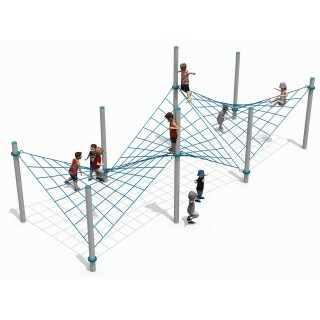 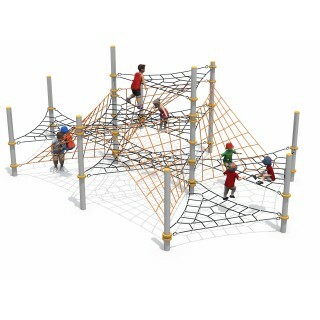 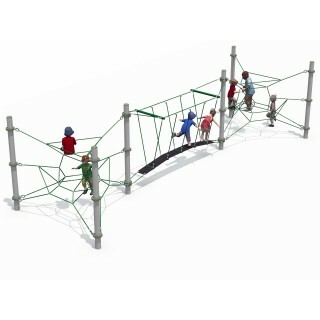 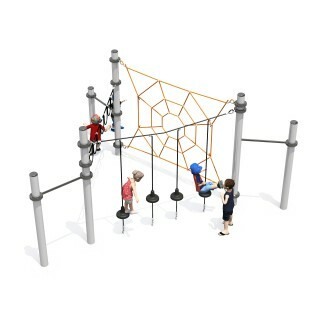 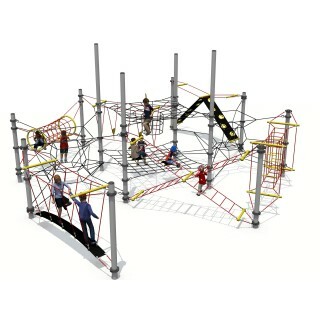 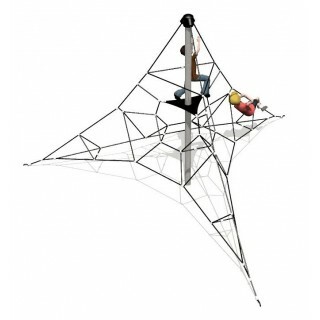 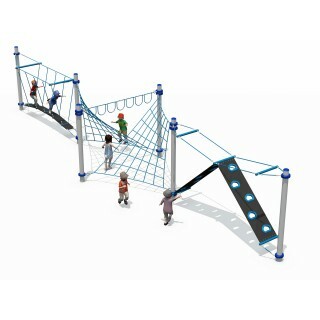 Net structures are a fun and challenging addition to any playground setting. 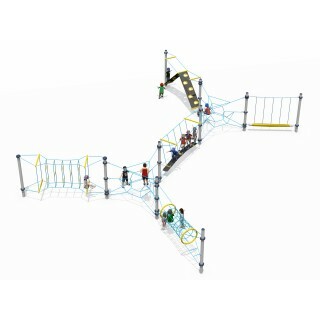 The Cellula range is a modular play concept based upon a standard 3 metre grid which can be combined into a limitless variety of designs to work with virtually any space constraints. 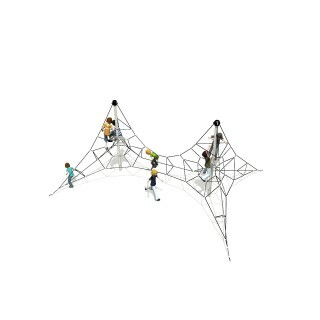 Each element of the Cellula system has different features designed to challenge the child’s body and mind. 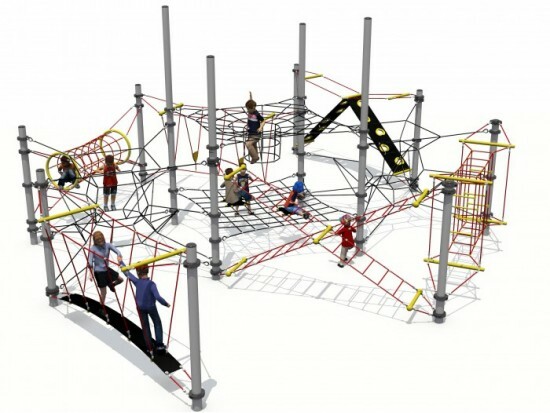 Our ready made designs cater for children of all ages – with low level elements for pre-school kids through to challenging higher level activities for bigger children. 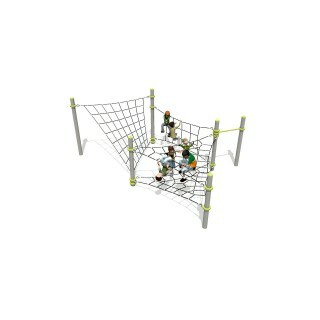 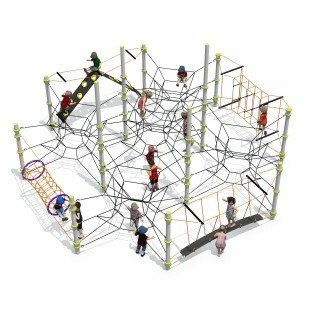 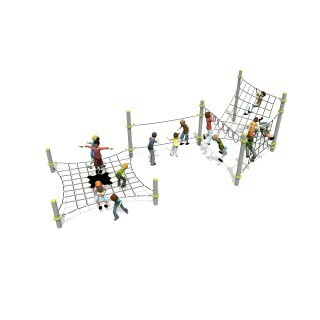 Our Activity Nets offer high value, robust construction and bold visual impact. 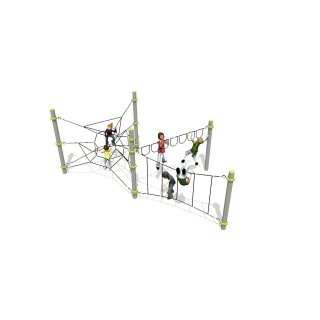 They are designed to challenge children and promote co-ordination, agility, balance and confidence. 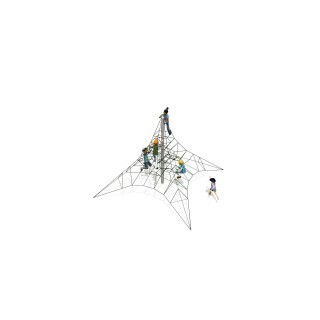 They are constructed around a central steel mast using an HD aluminium system together with 18mm steel reinforced nylon rope.